YouTube TV online service has risen by 25 percent, now the monthly membership costs $49.99, while the list of channels available to subscribers has been added to Discovery, Animal Planet, TLC and other channels to take the total number of networks to more than 70. 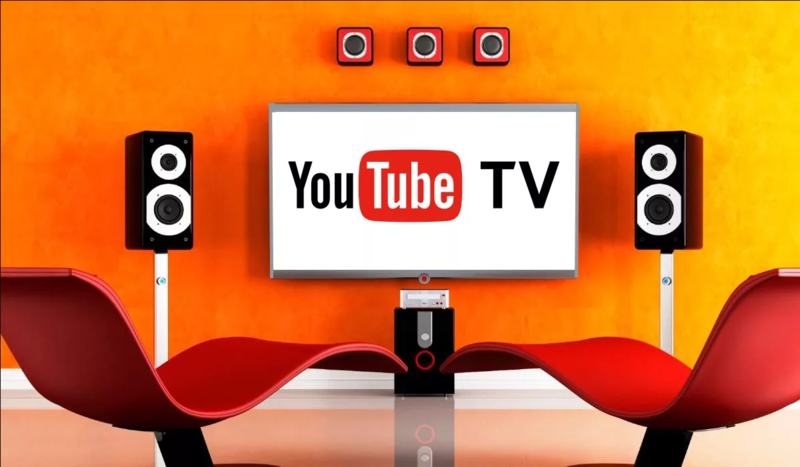 It is assumed that increasing the number of channels will allow YouTube TV to better compete with other similar services, including Dish Network Corp. Sling TV, AT & T’s DirecTV Now and Hulu. This is the second price rise on YouTube TV. Recall, starting work 2 years ago, the service offered about 40 channels and unlimited cloud space for $ 35 a month. Last February, the subscription price was increased to $40. For comparison, Hulu offers about 60 channels for $44.99 per month, and access to a library of show programs and films costs an additional $5.99 per month. The new price came into effect on April 10for new members, while the revised fee for existing subscribers will come into force after May 13.